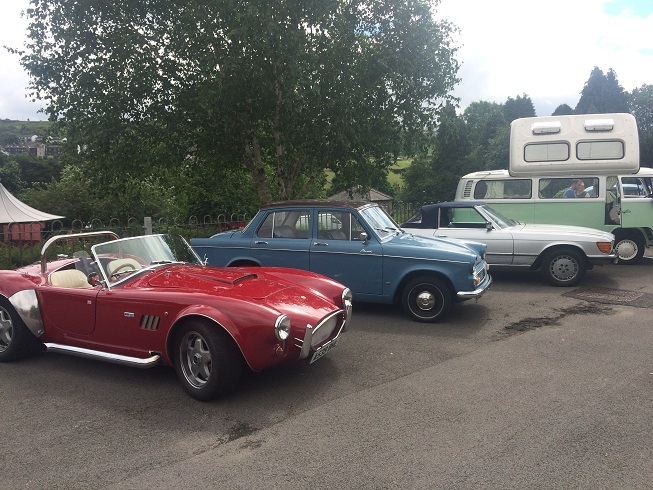 All types of classic cars are welcome To book your entry ticket please visit .. https://www.eventbrite.co.uk/e/denholme-classic-car-show-tickets-55136067462 Exhibitors should arrive before 12 noon, using the entrance on Parkinson Road. You are free to leave at will, but we request you ask a Marshall to see you safely off site. There will be a trophy awarded for Best in Show and the Lord Mayors Choice, presentation approximately around 3pm. *** Unfortunately due to unforeseen circumstances we have had to cancel this years show. Kind regards Damien*** Denholme Classic Car Show goes from strength to strength. This friendly car show is open to all kinds of classic vehicles. Held on the first Saturday in July, in conjunction with the local Gala there is plenty to keep everyone entertained.